Is Solar Energy for You? 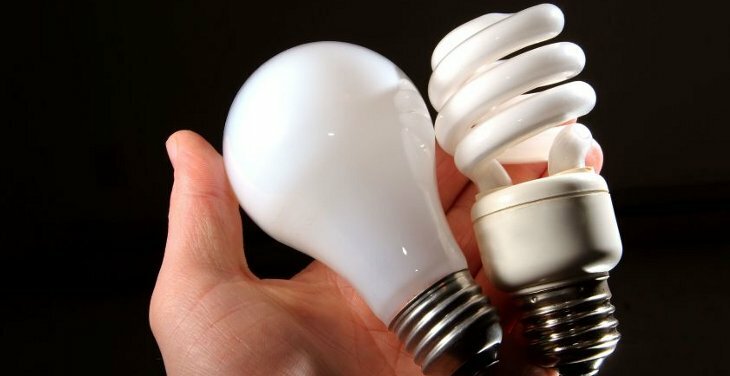 At eEnergySmart we provide two services to help you reduce your electric bill. The first is a whole home energy Audit. 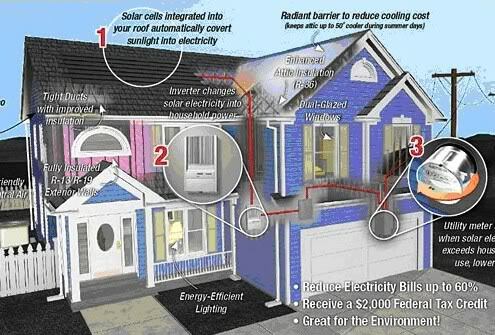 In this service we analyze your electric bill and suggest ways to save energy or use energy smarter. Savings of upto 30% on your electric bill can be made with typical savings of over $500 per year. 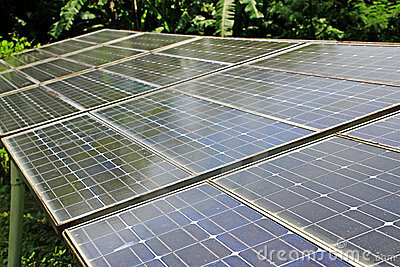 However, Solar Energy is a young industry and professional industry standards are not well adopted. This is where we come in. As independent professional Solar engineers we can design a solar energy system to meet your requirements and then manage a bidding process to solicit the most financially favorable and professional company to perform the work. We are not just selecting the cheapest but the best company to meet your requirements both on installation and for support through the next 25 years of the life of the system. But we don't stop there. Finding the most cost effective way to pay for your system is a key service we offer. Because we are not tied to a specific company we can help you find the most cost effective finance to make your energy savings. The project can include energy saving measures such as new AC, intelligent thermostats etc. as well as solar. Leasing is generally the last resort and paying cash may not be the most cost effective solution if you pay a significant amount of tax each year. Ian is aware of many different finance options and can help you make the best decsion based on your financial circumstances and aspirations.Ian is not a financial expert and you are advised to speak to your CPA before committing to a solar purchase. Contact Ian on his mobile 760 880 1169 to make an appointment to start reducing your electric bill and to feel good about your legacy to future generations!